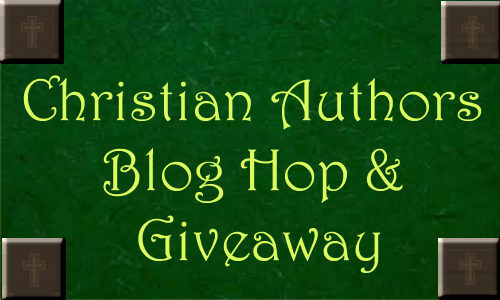 Welcome to the Christian Authors Blog Hop & Giveaway! Thank you for visiting my blog. Today, I am participating in the Christian Authors Blog Hop & Giveaway. From December 7 to 11, a group of Christian authors will share their thoughts on writing for the Christian market. “Hop” to each blog where there will be a chance to win great prizes. Contest starts on 12/7/15 and ends at 11:59 pm EST on 12/13/15. Winner’s names will be announced at each blog hosting a giveaway. Additional restrictions may apply. See individual blogs for details. 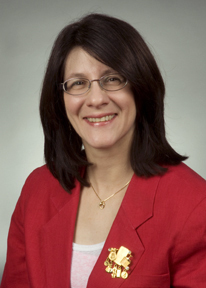 I am a wife and mother from Western Massachusetts. I’ve been writing since I was a teenager, but didn’t embark upon a career until I became a stay-at-home mom. I’m the author of two children’s books, Little Shepherd and A Christmas Kindness. My husband and I have two girls at home and a son who is married. Our family has three rescue cats. In addition to my writing, I am also a licensed real estate agent. How long have you been writing for the Christian market? My first book, Little Shepherd, was published in 2010 by Guardian Angel Publishing. 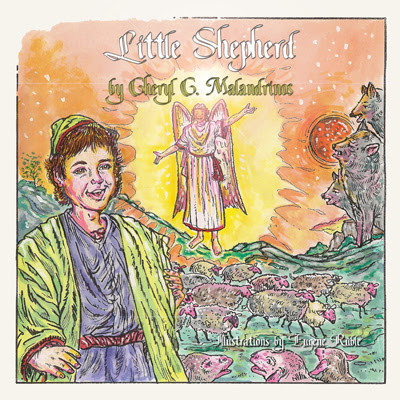 It is the story of the first Christmas told through the eyes of a young shepherd boy. I also have two more books under contract with them. Name one challenge facing Christian writers today. Book promotion isn’t always easy for an author, no matter what genre or market you write in. When I used to hold writing workshops in our local schools, I was unable to discuss my work in depth because of the separation of church and state. I found that made spreading the word about my books even harder simply because I couldn’t share much with my target market. Do you write for other markets? Yes, I do. I’m currently working on a romantic suspense novella and have written a women’s fiction book. The middle grade historical novel I’ve been writing isn’t necessarily Christian fiction, but faith plays a role in it. What is one thing you would like readers to know about you or your writing? I strive to teach as well as entertain. My hope is that after a young person is done reading they will have a take away to ponder–a lesson they learn through the actions and reactions of the characters. Paperback to residents of USA only. All others will receive a PDF copy. Email for Amazon gift card prize.